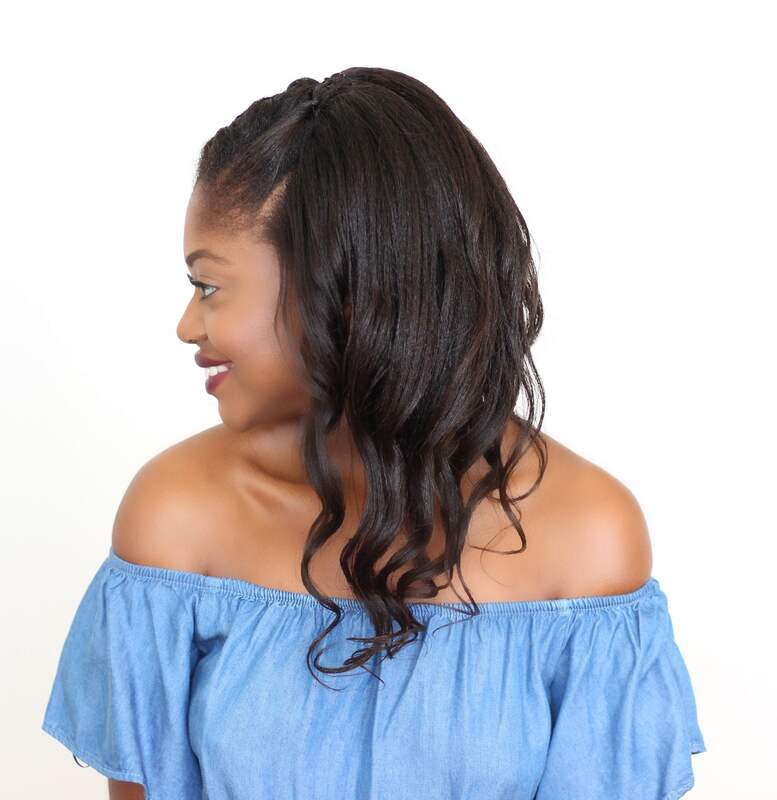 Check out my Hair Regime Building series on Youtube. 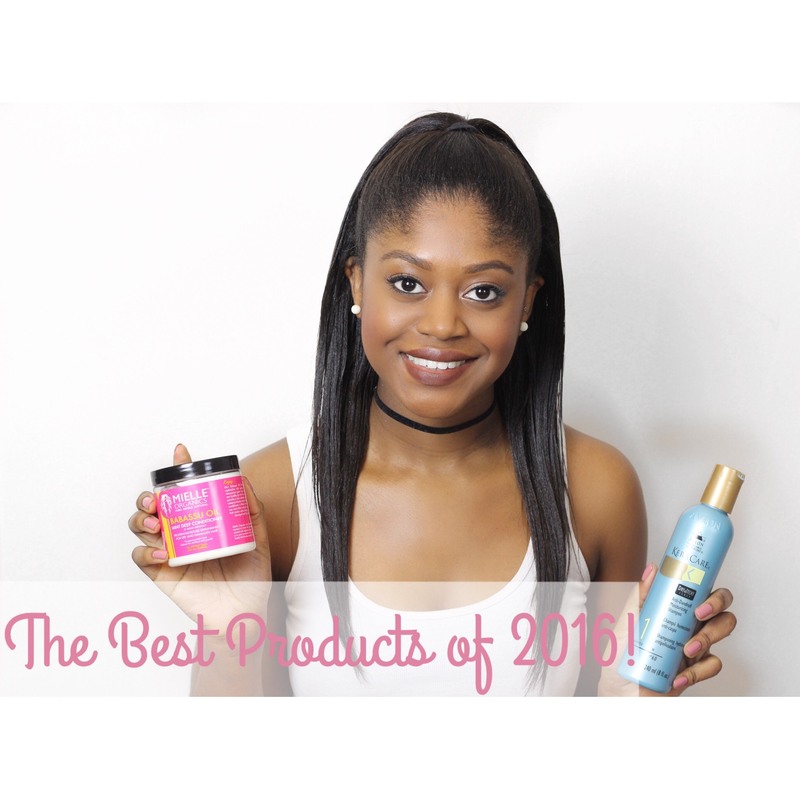 In these videos, I’ll be showing you guys some of my favourite products that you may want to add to your hair regime. 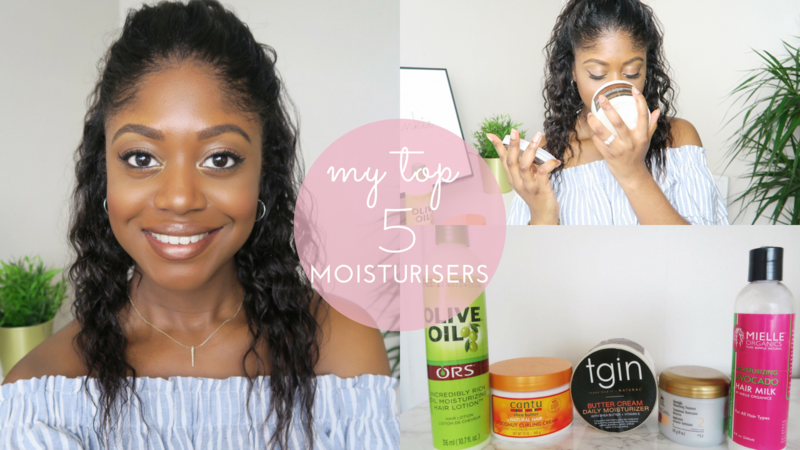 To kick things off I’m starting with my Top 5 moisturisers. 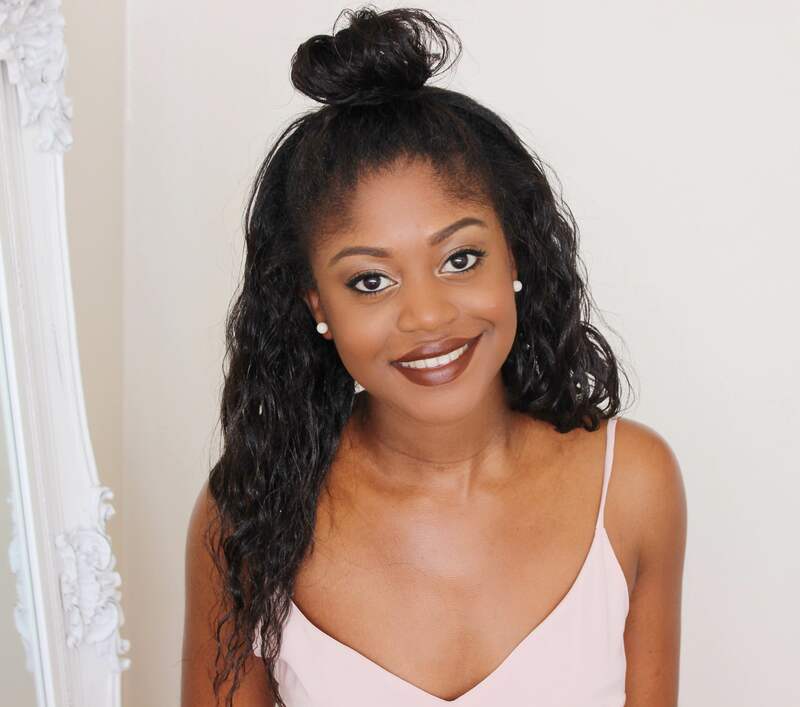 Check out which moisturisers made the cut!